There is a popular folklore in Kerala about it's origin. 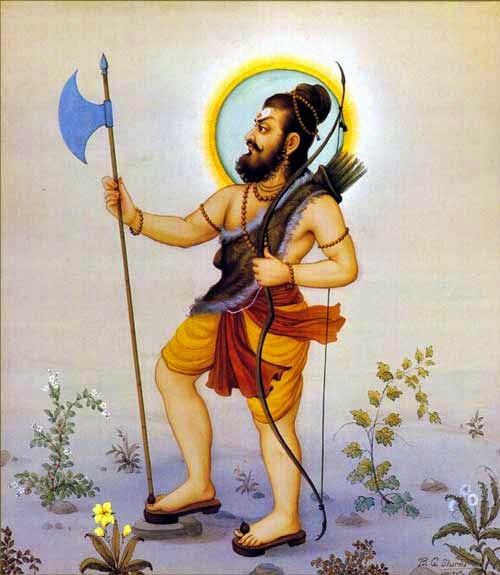 Sage Parasurama was approached by Arya brahmans for a place to live peacefully.He was standing at Gokarna in Karnataka. He threw his axe from there.The axe is believed to be landed at the present Kanyakumari.Ocean then receded and thus a new land is formed. This story is being propagated from books like "Keralolpathi" and "Keralamahathmyam".Some even call Kerala as Parasuramakshetram. As per geologists, Kerala was formed long long time back when water receded as a result of some earthquake or volcanic eruption to the present limits of Arabic Ocean and continous mud, sand deposition by natural forces resulted in this land.Parasurama legend matches with versions of modern scientist in this aspect that the land rose from the ocean.So malayali is living on land once reclaimed from ocean. 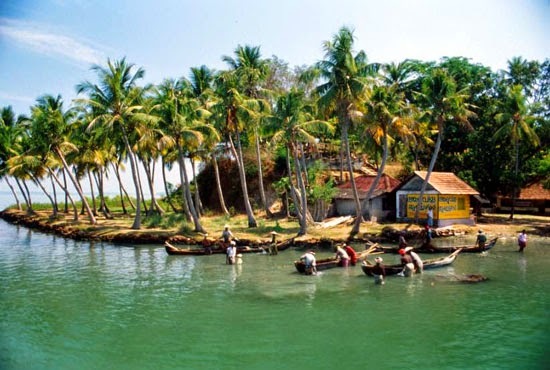 Some historians argue that the word keralam is derieved from it's older form cheralam.It means this land was a place latter added to the only existed malanadu over a period of time. 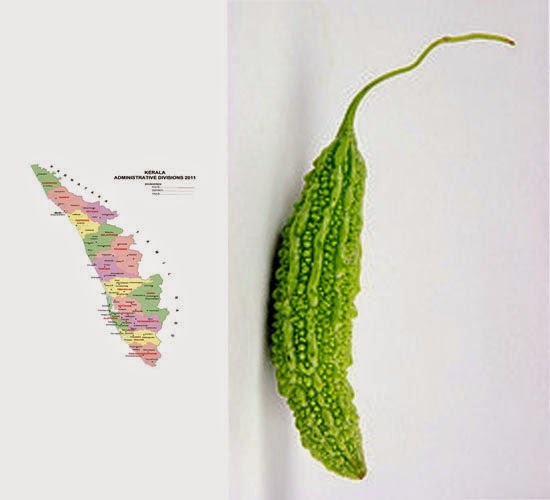 Anyway kerala looks like a karela (bitter gourd) trapped between arabian sea and the Sahya mountains (Western Ghats).